All financial surpluses from the business are channeled through our trust activities to support local groups with similar aims including The Kindling Trust, Manchester Veg People, Veg Box People and Bridge 5 Mill. 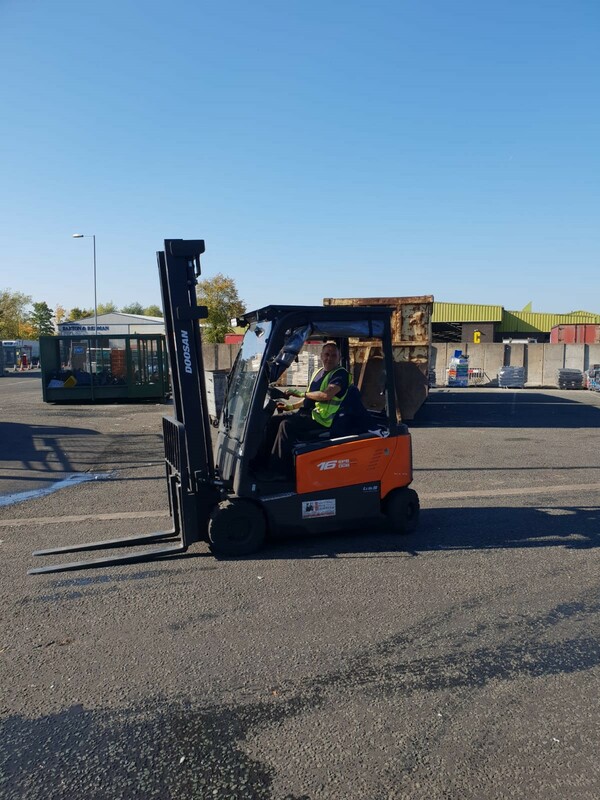 We offer a comprehensive range of services: from waste audits and feasibility studies to implementation strategies to physically managing your materials and recycling your waste. You will find us flexible, supportive and responsive to your needs. We have a proven track record of helping the voluntary and community sector, businesses and the public sector to reduce their waste management costs and improve their environmental standing. With over a decade’s experience of running significant contracts for Manchester City Council and small tailored services for local charities we know we can help you reduce your costs and improve your efficiency. 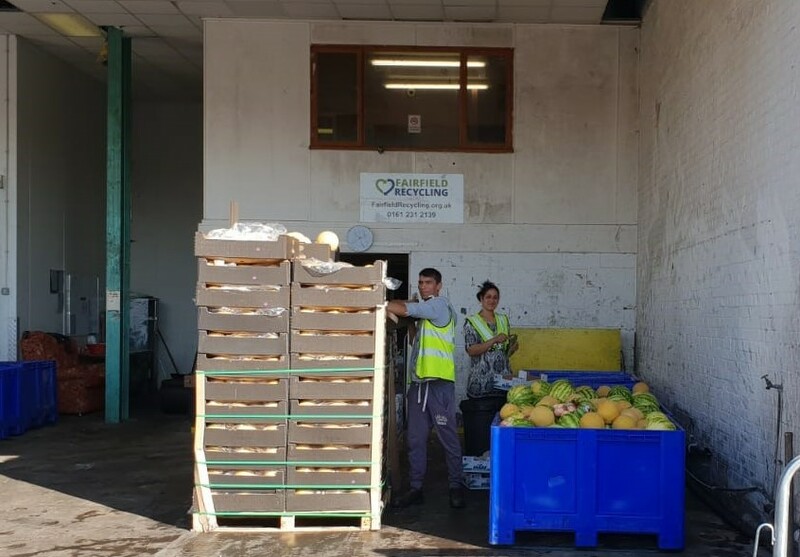 We have transformed Greater Manchester’s fruit & veg wholesale market into a zero-waste flagship. 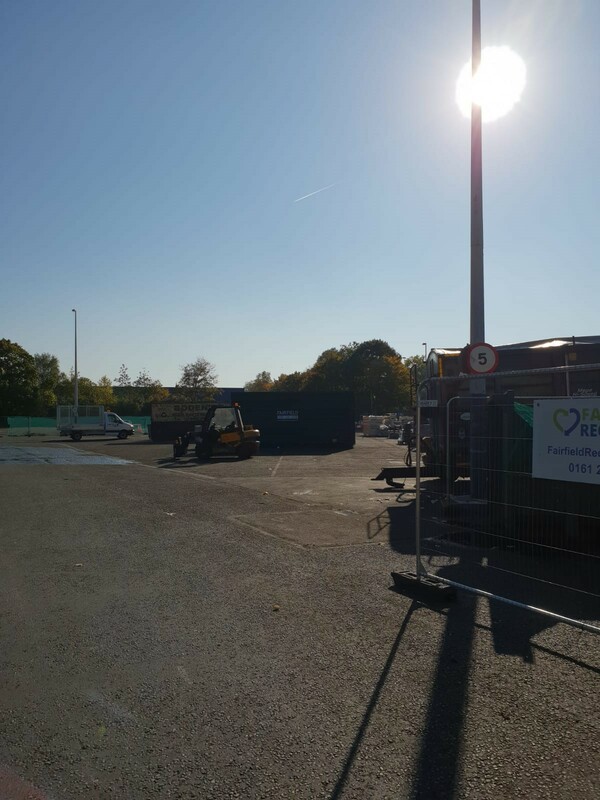 From the day we instigated a waste audit in partnership with Manchester City Council we have been driven in our pursuit of stopping all its waste from going to land fill. 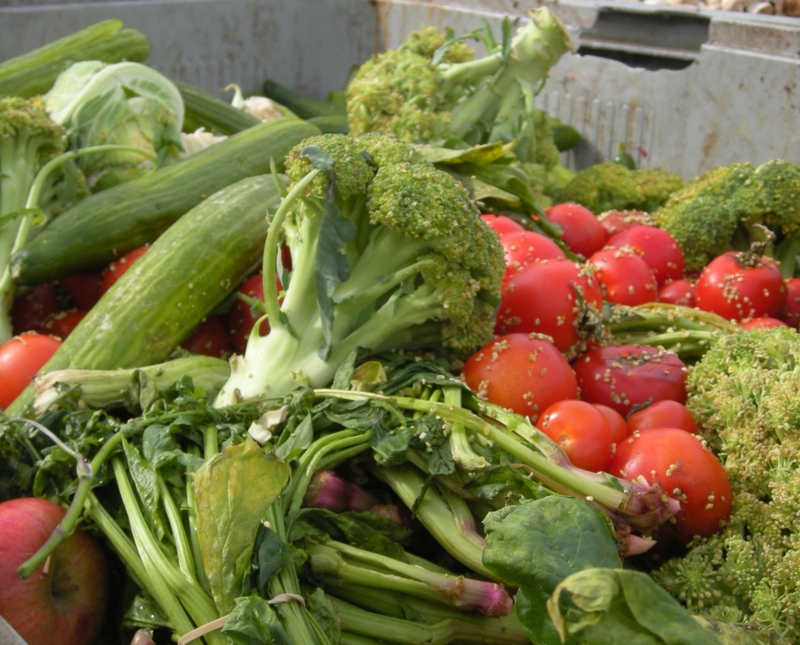 We have facilitated an unequalled progression to the point where we now intercept and divert 84% of the market’s waste away from environmentally damaging land fill for re-use & recycling, animal feed for local farmers, and fresh fruit & veg to food poverty projects. We have created and sustain 25 jobs with each employee earning the National Living Wage. 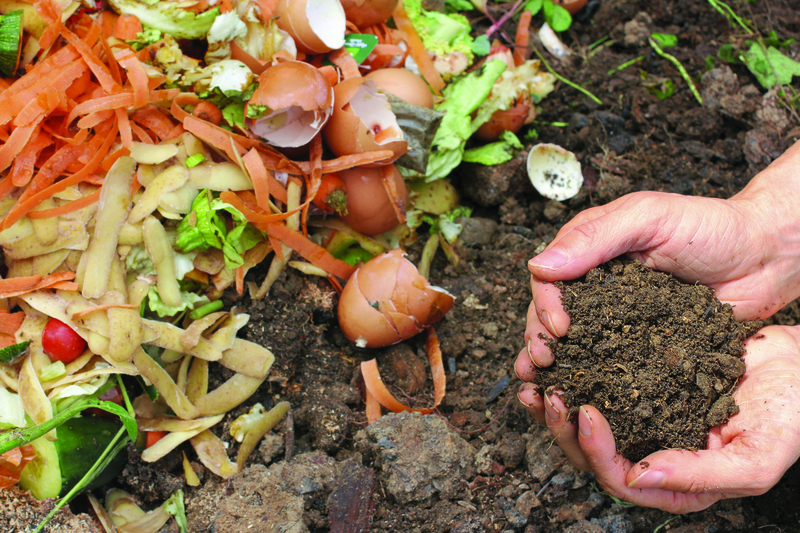 We compost and recycle 6,000 tonnes of waste every single year - and from the sale of recycle-able materials we have been able to invest over £100,000 in good causes and environmental charities across Greater Manchester. With over a decade’s experience of running large multi-million pound contracts for Manchester City Council and small tailored services for local charities we know we can help you reduce your costs and improve your efficiency. Fairfield delivers an on demand daily collection service that helps to achieve 100% repurpose of brewer's grain to be used as animal feed by local farmers. 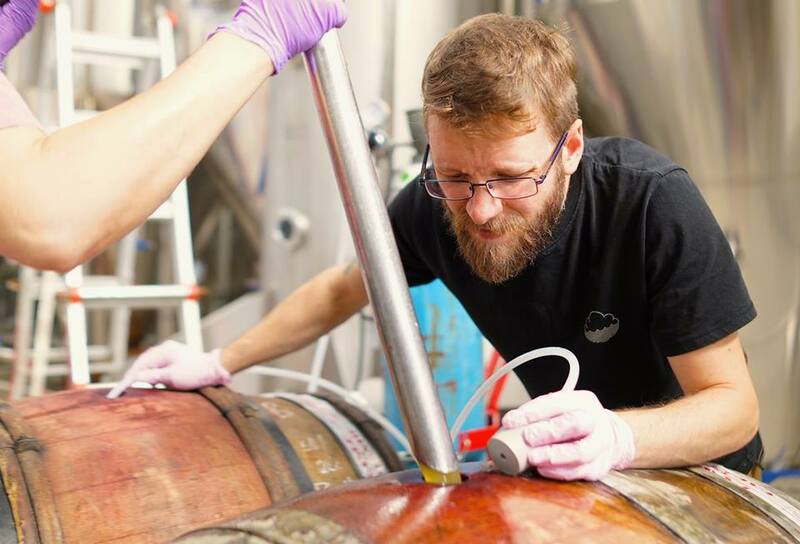 "At Cloudwater, we are grateful for the work that Fairfield Recycling do in collecting the spent grain we produce from brewing. As an independent brewery that's tight on space with our tap room right next door with customers coming in and out, it's important for us to get our spent grain collected in good time! That's why we work with Fairfield so we don't have to worry about it, and instead focus on making great beer." 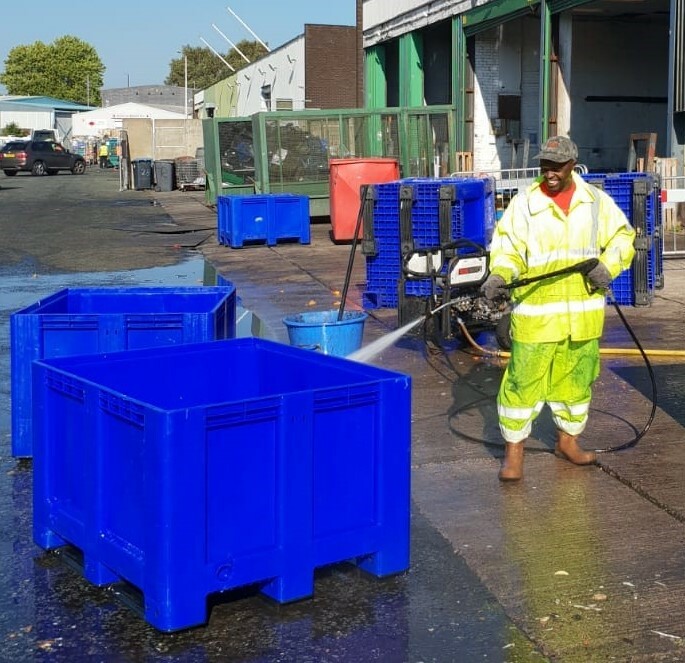 Over the years we have specialised in recycling waste from the food & drink sector, retail and leisure industry and the public sector, and are experts in dealing with "hard-to-recycle" waste. 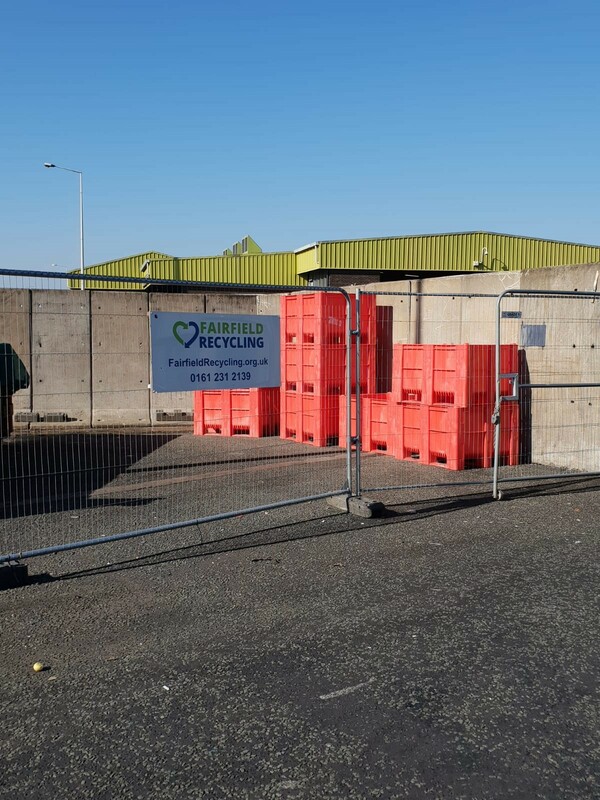 We have a proven track record of recycling all types of plastics (from plastic film to hard plastics); food waste – be that fruit & veg waste, tea bags, brewery waste; wood in the form of pallets and construction waste; polystrene; cardboard; green waste and trees. If we can't recycle it for you, we are sure to know someone who can. 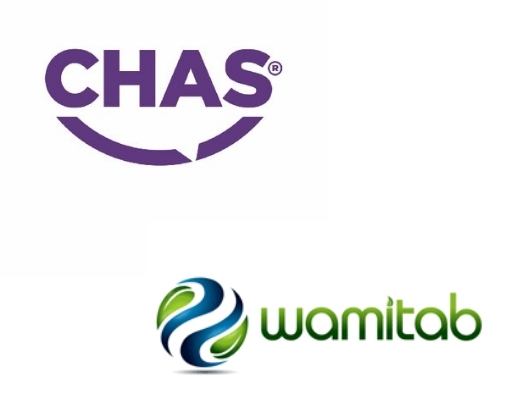 We have WAMITAB qualified staff and are CHAS approved, ensuring the highest of professional standards. 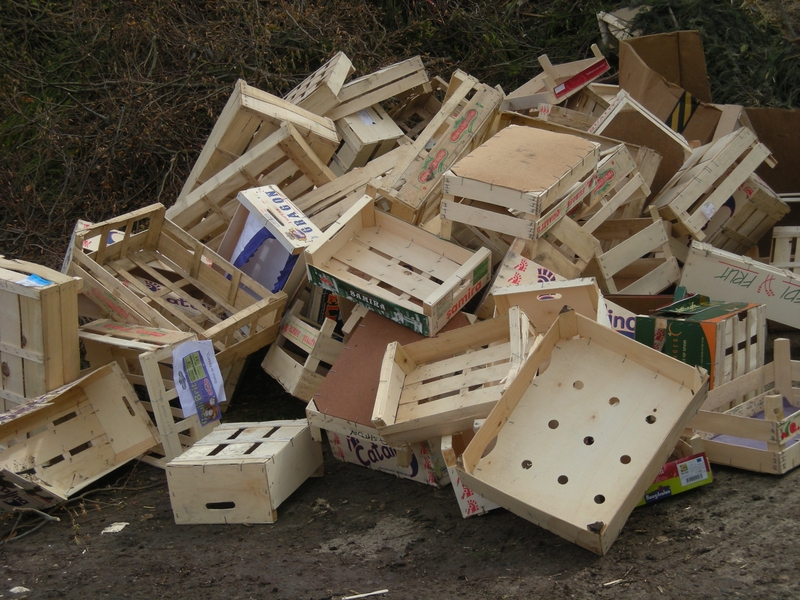 We accept and will collect cardboard that is clean, reasonably segregated and dry. 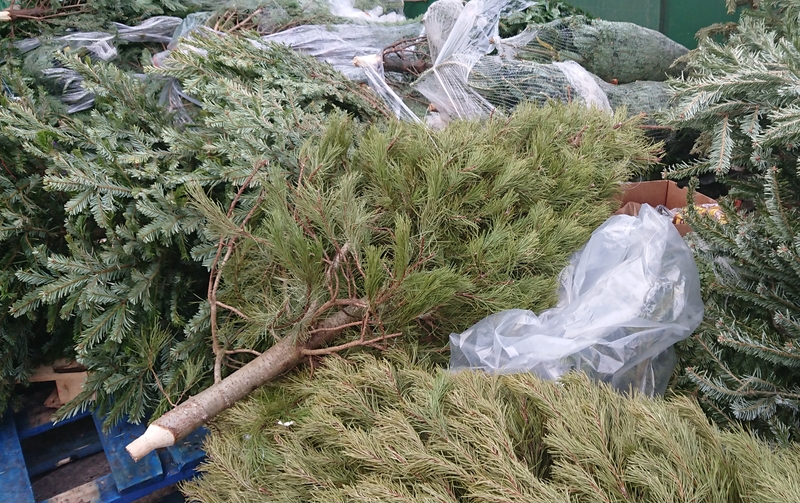 Each year we shred and recycle many thousands of Christmas Trees and can accept all types of tree and green waste. We accept expanded polystrene, which we densify and send for recycling. Each year we recycle many thousands of tonnes of wood waste, which is either turned into fuel pellets or animal bedding. 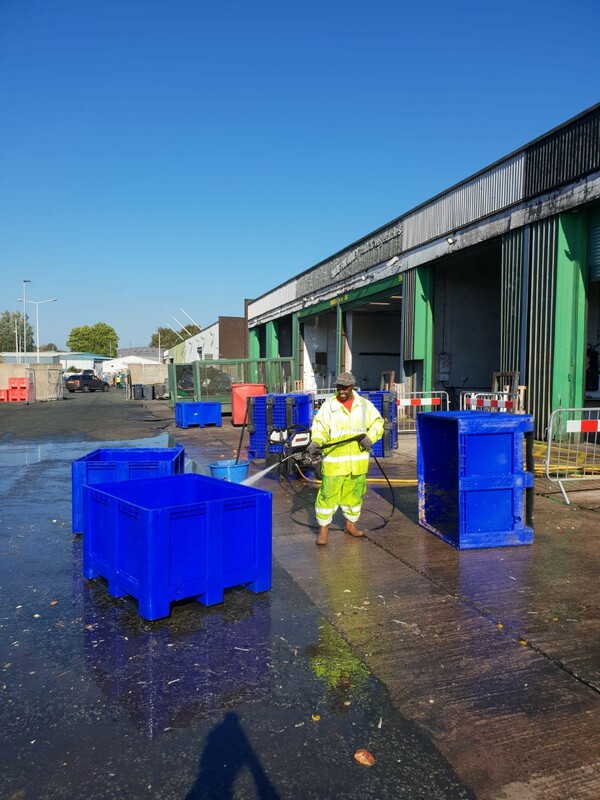 We have the facilities to accept all types of clean and reasonably segregated plastics, from hard plastics to plastic film to styrofoam. We have a fantastic team of professional and helpful staff. We employ 25 local people with our management team happy to discuss any aspect of our business with you. Alongside the Fairfield Recycling team, we have a board of directors, made up of four senior staff and representatives of our parent charity Fairfield Environment Trust. This creates a dynamic balance of practical day-to-day knowledge of our business activity and governance oversight. The Fairfield Recycling board are ultimately responsible to the 7 Trustees of Fairfield Environment Trust and the Charity Commission. 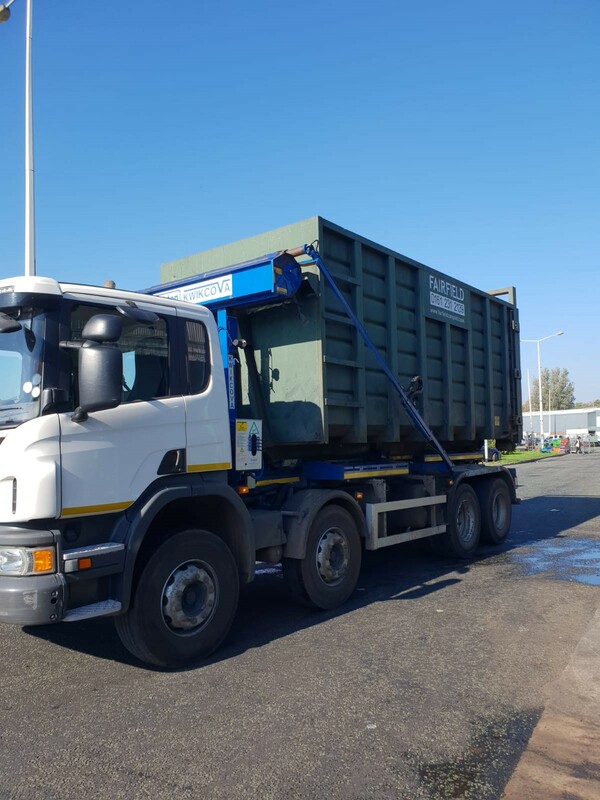 Fairfield Recycling (Registered as Fairfield Environmental Services Company No 07865231) is one of a number of not-for-profit social enterprises who are delivering the charitable objectives of our parent charity: Fairfield Environment Trust. Our partner organisations are Bridge 5 Mill and The Kindling Trust. Fairfield Recycling has two key purposes. Our primary purpose is to help make Greater Manchester a zero-waste city: by reducing the materials we consume and the waste we produce, re-using materials and maximising recycling. Secondly, Fairfield Recycling raises funds for the charitable work of Fairfield Environment Trust. 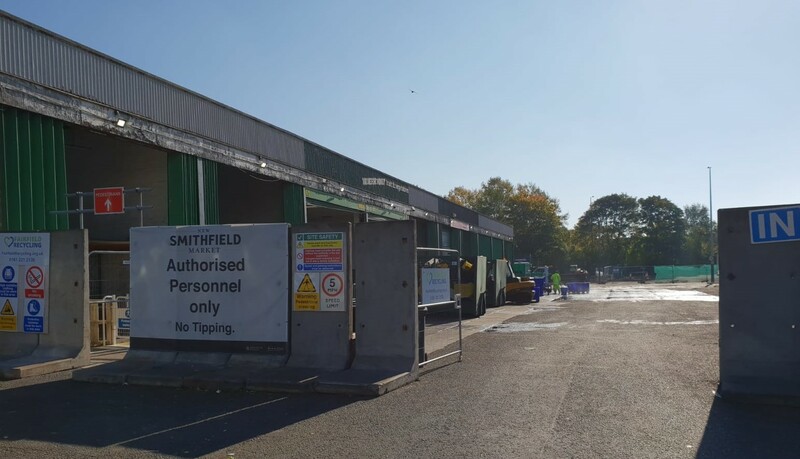 Fairfield Recycling (originally called Fairfield Materials Management) was formed in 2003, creating the UK’s first sustainable waste management system on a wholesale market. We were established with support from the European Union, WRAP and a loan from the Adventure Capital Fund (now known as the Social Investment Business). 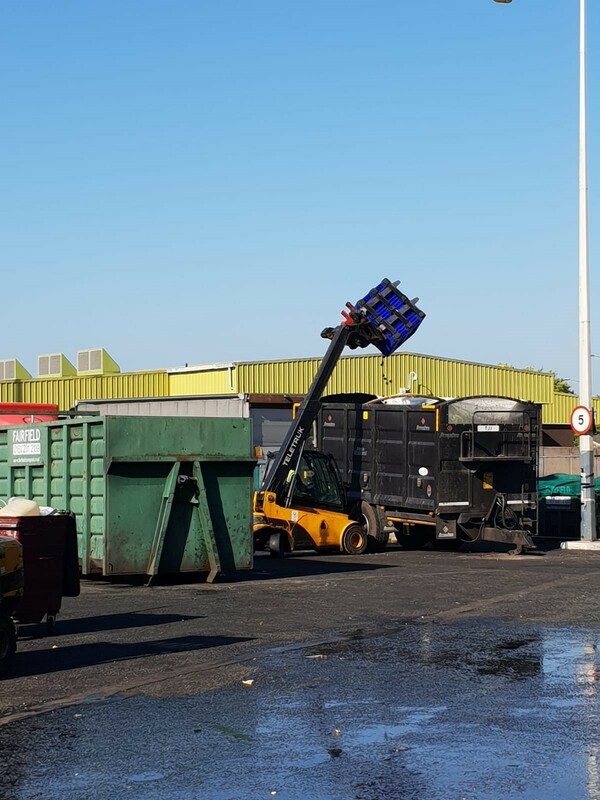 For the last ten years Fairfield Recycling has operated without grants or other financial support, relying purely on the income we generated. Winning competitive tenders and working in partnership, we are now Greater Manchester’s largest and most successful recycling social enterprise. 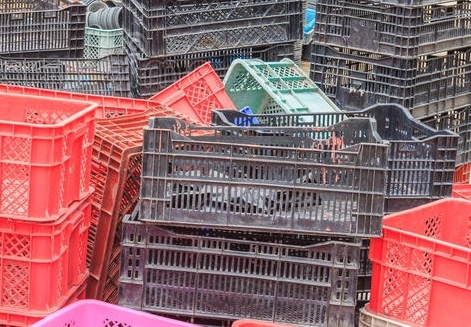 We are working hard to change society's relationship with waste. We would describe ourselves as a zero waste organisation, guided by the waste hierarchy and very excited about the opportunities a circular economy promises. Zero Waste is a philosophy that encourages the redesign of resource life cycles so that all products are reused. No rubbish is sent to landfills or incinerators, eventually eliminating all discharges to land, water or air that are a threat to human, animal or plant health. 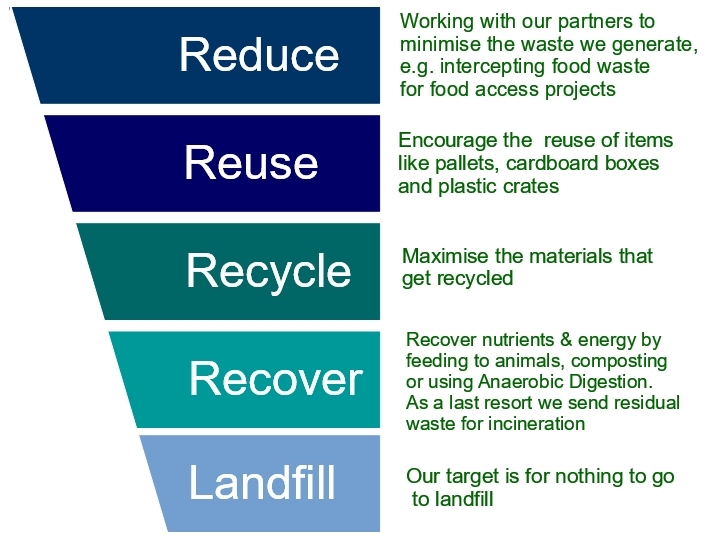 To achieve this we adhere to the waste hierarchy (see diagram above). A good example of this is our partner organisation Bridge 5 Mill, just a few miles away. They refurbished a dilapidated old mill using reclaimed and re-purposed items and recycled construction materials. We'd love for you to get in touch and talk to us about waste management solutions.